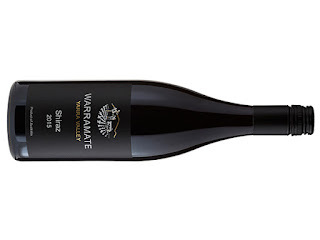 A fraction heavier on its feet than some of its Yarra counterparts, yet still comfortably in the medium bodied realm, it's hard to resist going back for another sip. 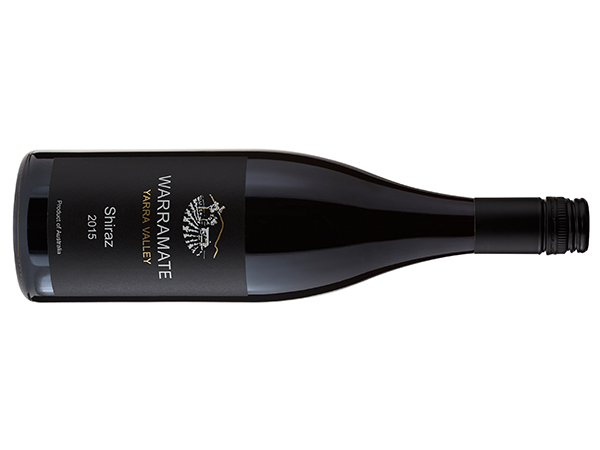 Clever Yarra Shiraz. Blueberry and violet aromas skip from the glass before the dark plum fruit rears its head. Oak raises its hand to be noticed but doesn't overstay its welcome adding a touch of char and cedar into the fray. Juicy forest berry fruit rolls on chaperoned by fine spices leading to a soft finish oozing moreish appeal.